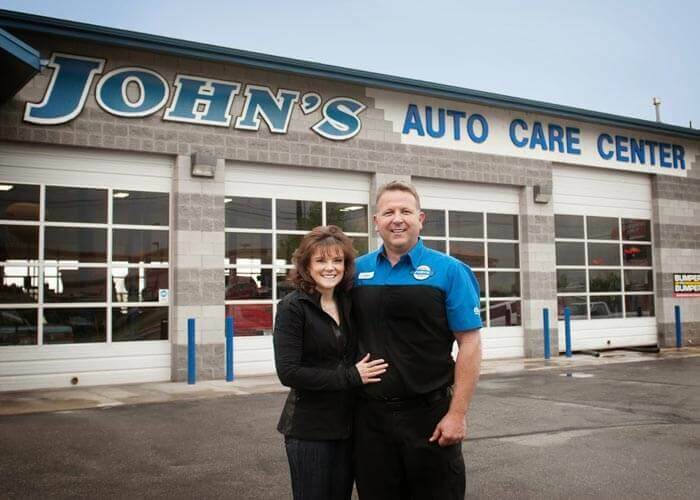 In October 1995, my wife and I started John’s Auto Care Center. You never know how a new business will do, but with crazy hard work, long hours and the good people of Meridian we are still going strong today. Even though you don’t see me up front as much you used to my personal cell number is on every invoice. You have many choices for auto repair and we are glad you trust us with your vehicle. Thank you for choosing John's Auto Care!